Searching for Clifton Park advertising options. Find advertising mediums and options to increase exposure and visability for your business. 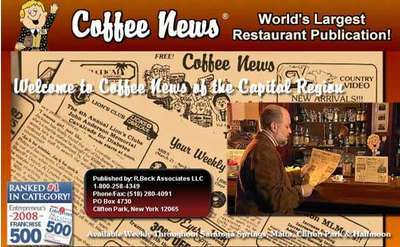 Coffee News is a weekly publication that serves Saratoga, Malta/Round Lake, Clifton Park & Halfmoon NY. 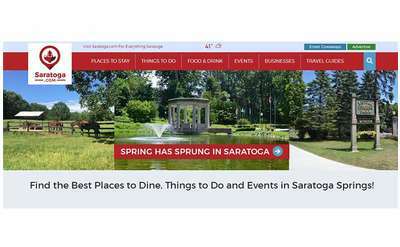 Internet advertising: Albany, Clifton Park, Saratoga, Glens Falls, Lake George, and the Adirondacks rely on Mannix Marketing. Our online guides are a powerful, effective and affordable online advertising partner for your Upstate NY business! 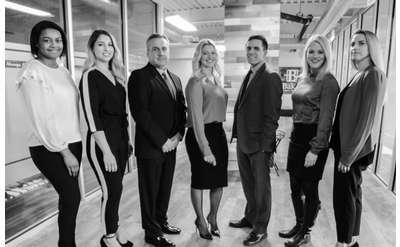 Located in Albany, NY, Baker Public Relations, Inc. is a reputable results-driven, full-service communications firm that provides a wide range of cutting edge services to businesses, governmental agencies, and not-for-profit groups.